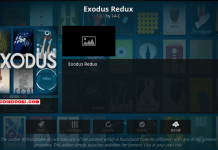 How to Install Kodi on Chromecast using Android, PC or Mac. 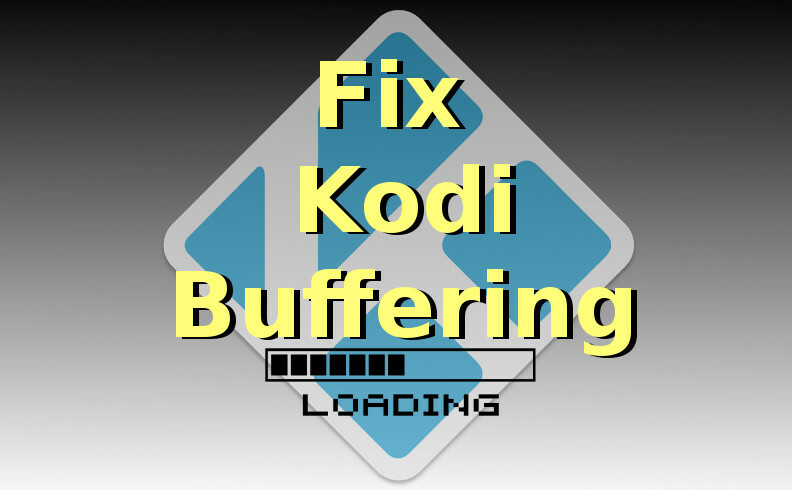 Hey guys, today we are going to talk about How to Install Kodi on Chromecast. 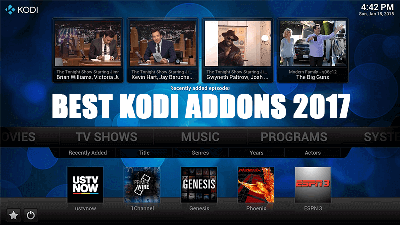 This guide is for Kodi addicted users who always love to watch or stream Kodi content. 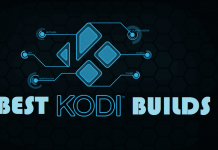 There is no possible direct way to connect Kodi to Chromecast but we have three different alternative methods to cast Kodi to Chromecast. 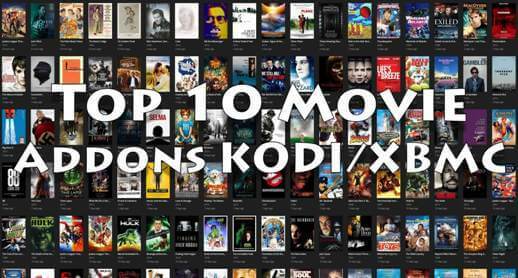 By using one of the three methods you can stream Kodi on the bigger platform. 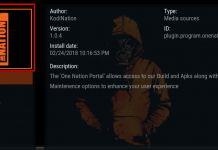 One more thing, you can not connect Kodi to Chromecast through iPhone device so if you are here for that then this is not for you. We recommend to use this method because it will save your device’s battery life. 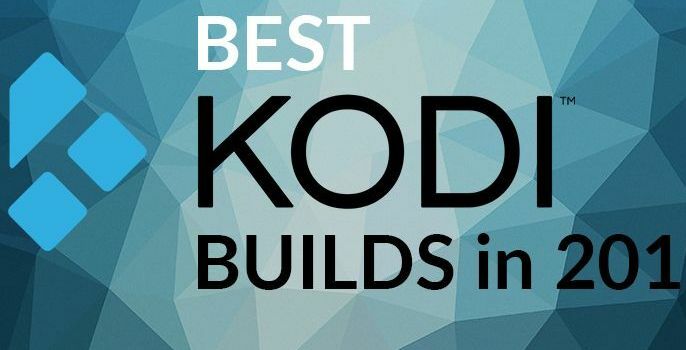 This is a long method in comparison to other two but at the end of the guide, this will be the best method for you to Install Kodi on Chromecast Stick. 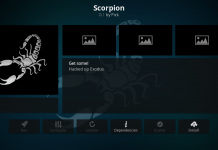 You’ll need ES File Explorer, Kodi and LocalCast Apps Installed on your android device. Download PlayerFactoryCore.xml File by Clicking here. You can minimize the Localcast app and Lock the device for long battery life. 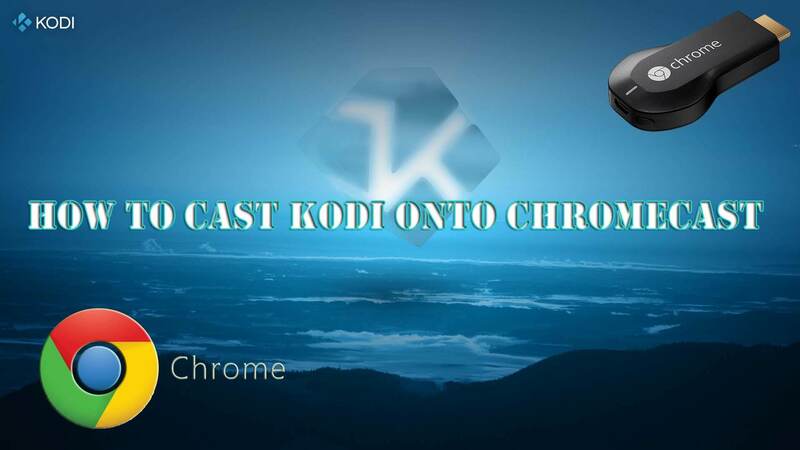 This is the very simple method to get Kodi on Chromecast. 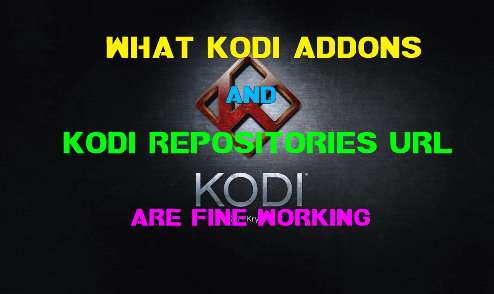 Open Kodi and You’re done. 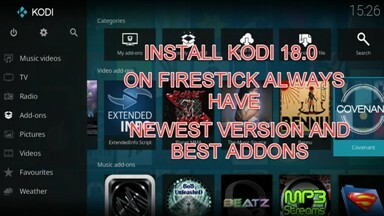 Also Check : Easiest Method to Install Kodi on Firestick 2018. 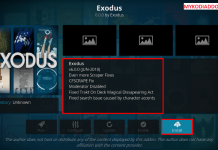 Previous articleHow to Install Smash Wizard Kodi Build on Krypton / Jarvis. 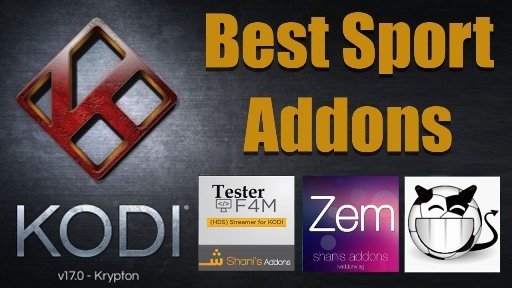 Next articleHow to Install Celtic FC Kodi addon on Krypton.